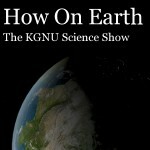 I’m all over this week’s episode of How On Earth, the KGNU science show, as co-host, sound engineer, and correspondent. We start with a phone interview with Dennis Ojima, one of the authors of the latest National Climate Assesment. 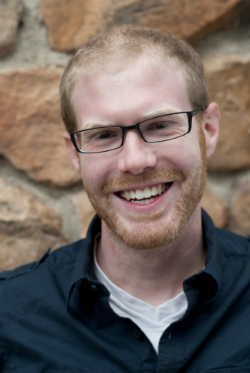 Then we feature my pre-recorded interview with multimedia artist Paul D. Miller, a.k.a. DJ Spooky, who uses data from Antarctic ice cores and other research to create hip-hop remixes that embody the geometry and sounds of the southern continent. This entry was posted in Radio on 12 February, 2013 by Ted.